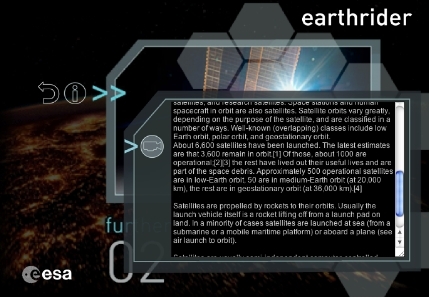 Concept interface design, demo comp screens and Ui graphics. 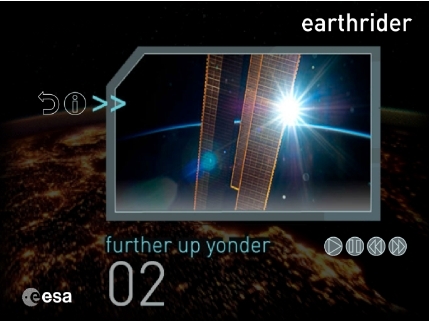 Ui artwork designed and supplied in SVG format. Working alongside your developers team if required. 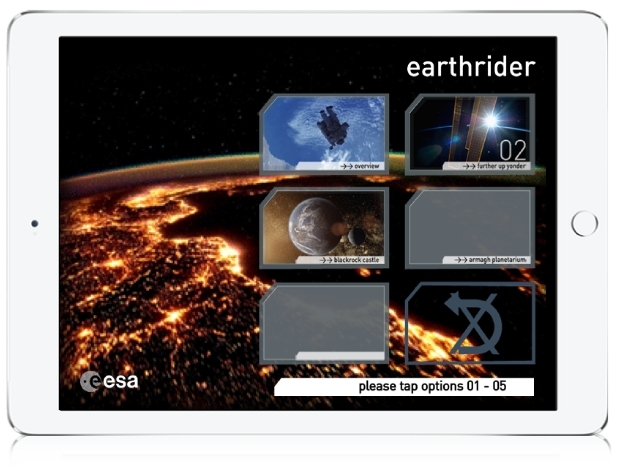 Concept, Ui design, app graphics and Axure prototyping for ESA “Earthrider” an iPad interactive POD experience. Designed a suite of over 60 icons to compliment the new company branding and website launch.